After months of planning, drawing and painting, the time finally arrived to get everything photographed, framed, and take a trip to Westminster Central Hall, London, to submit my paintings for the SBA annual exhibition - In Pursuit of Plants. Framing sounds easy, but framing properly is an art in itself and takes about three times as long as you think it will. Luckily everything fitted together well. There was just time for a little judicious tweaking of colour and tonal values before the paintings were finally framed. Packing the frames for transport was made vastly easier by the purchase of some high tech bubble wrap. 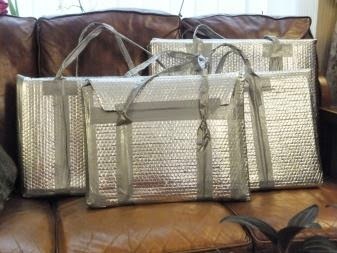 By the time we'd finished, we looked like the Jetson's off on a trip. The space age packaging worked really well and all the paintings arrived in pristine condition despite a trip in the car boot and on the tube. Unpacking was a doddle too with the purpose made packing. Handing in was weird, I'd never entered paintings for an exhibition before and handing my 'babies' over and leaving them felt very strange. Then the long wait to find out if they'd made the grade, as it's a juried exhibition.... what seemed like an age passed but in reality it was barely any time at all, when the phone call came. All my paintings had been accepted and I was offered Associateship of the SBA as well! I had to sit down for that as it really wasn't expected. Then the very long wait for the exhibition date. Another phonecall informed me that, wait for it, I had received a Highly Commended for the Joyce Cuming Award, I think I may have squealed with excitement, but can't be sure. It was lovely to get the letter confirming it all, just to prove it wasn't all a dream and the icing on the cake was that four of my paintings were to be hung. Not a bad start to exhibiting, I think it could be addictive. 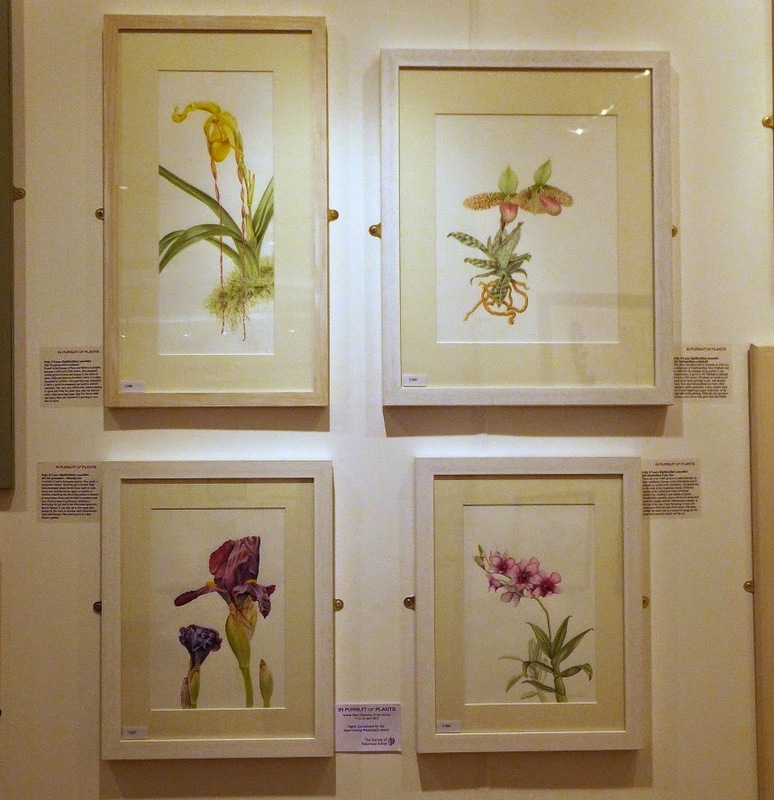 Of course, the 30th Annual Exhibition of the Society of Botanical Artists wasn't all about me. 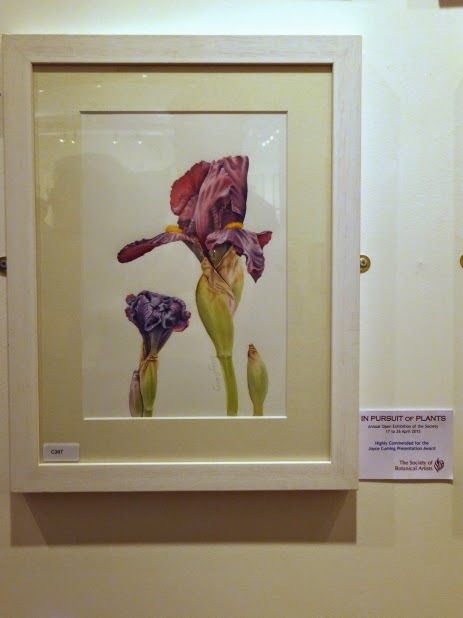 There are 603 paintings, 7 miniature paintings and 12 three-dimensional works this year, submitted by 216 Botanical Artists from around the world - a truly international exhibition! So many people to meet and so many superb paintings to see. The whole time seemed to disappear in a whirlwind. There never seems to be enough time, especially when it's something enjoyable and this is what I found when I went to the SBA Exhibition - In Pursuit of Plants. Luckily there are some who are well prepared and take a camera and also take notes.